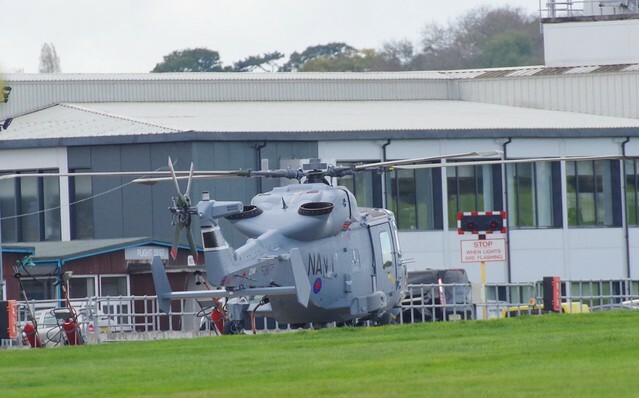 A photo of the Philippine Navy’s first of two ordered AW159 “Wildcat” anti-submarine warfare helicopters has surface on the Internet approximately four months before its scheduled delivery. The photo was uploaded by pasty_1955 in Flickr. The Philippine Navy is expecting the delivery of the first Wildcat in March 2019. The contract for the two ASW helicopters was signed March 2016. The contract is worth PHP5.4 billion and includes munition, mission essential equipment, and integrated logistic support.